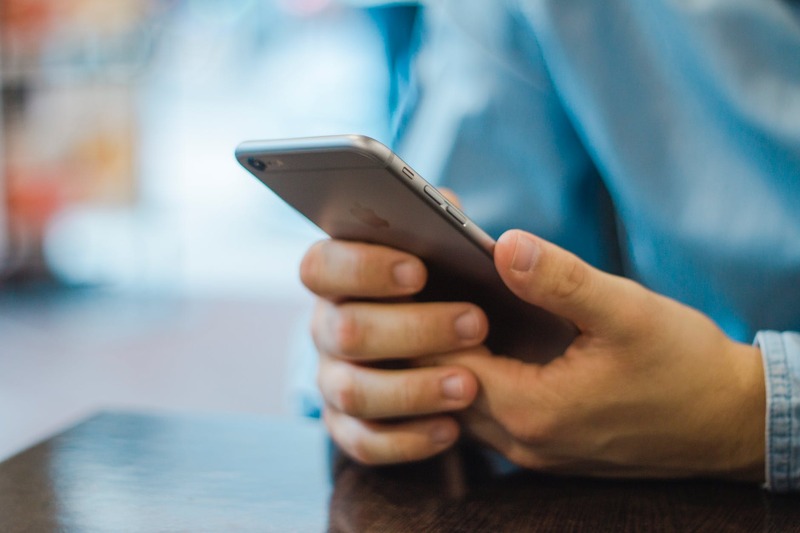 As millennials continue to become the dominant force in the retail market, new research by retail and telco technology expert Conversity has revealed that this shift is having a gradual but hugely significant impact on the expectations that consumers have when it comes to their dealings with telcos…. The growth of automation has led many to fear that people may lose their jobs to machines, and the retail sector hasn’t escaped these concerns. 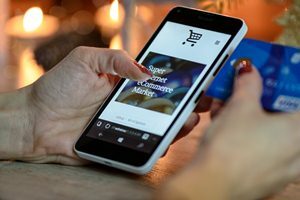 However, what this research has shown is that consumers still consider human input an essential component of the shopping and purchasing process…. Conversity also conducted its own study, which shows that consumers expect consistency of a customer journey across all channels, and they expect personalisation in-store similarly to when they shop online….